Easy Overhead Projector Recycling. 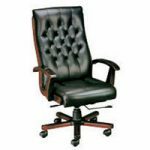 We will collect and recycle all your office equipment, furniture and computer related equipment in the Portland Metropolitan and Vancouver area. We will pickup your items for a small fee from your workplace or residence, or you can drop off at one of our drop off locations. Your one stop recycling partner. 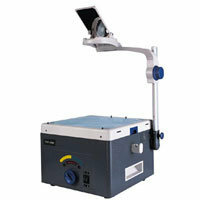 Overhead Projectors Recycling. We extend our services to businesses, schools, churches, organizations and individuals. Same day pickup. No quantity limit. Pickup service available for a small fee. The more you recycle the less you pay.